AFA Gallery offers a unique collection of original paintings, drawings, prints and sculpture from established and emerging artists. The collective works are characterized by their figurative technique and technical virtuosity, rooted in the history and traditions of illustration and expressionism. AFA will continue its push forward with a new vision for the future dedicated to presenting compelling programming both in the US and internationally. The new work will focus on emerging and established artists working across diverse artistic disciplines. 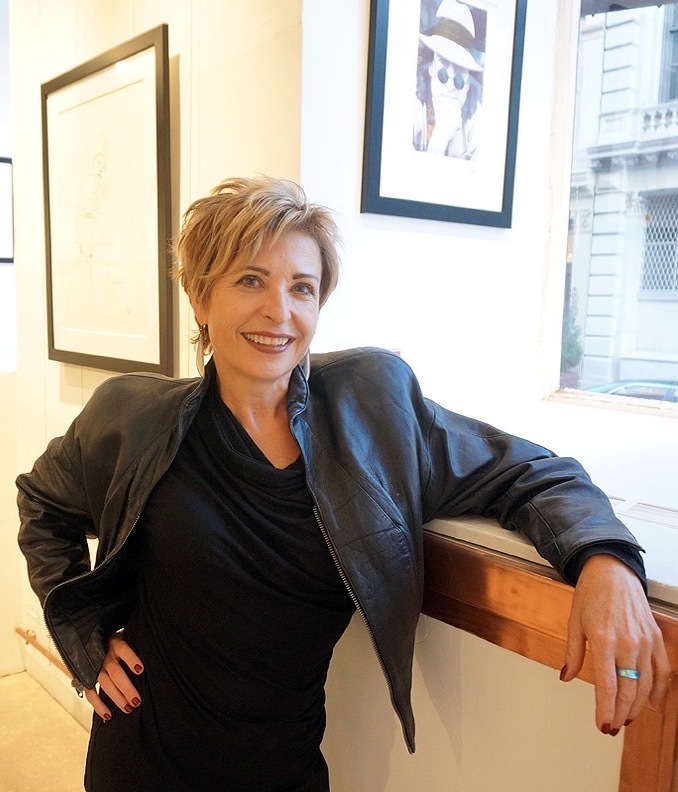 Heidi Leigh, driven by the mantra “art is necessary”, has shared her enthusiasm and expertise as a gallery owner with clients, artists, and friends since 1984. Her inspiration is rooted in a passion for contemporary art and pop surrealism that is wildly imaginative and rooted in technical virtuosity. After earning a BFA from Northwestern, Leigh forged a career as a gallerist, subsequently owning and operating more than a dozen galleries, with permanent locations in New York, Las Vegas, and France. One of Leigh’s fortes and great joys is connecting artists with organizations that make the world a better place and championing that synergy for the greater good. She has organized many high profile events to benefit charitable organizations and museums. In 2005, Leigh acquired a chateau in France with the intention to create a sprawling art gallery within the magnificent medieval fortress. Today, visitors to the Chateau de Belcastel can enjoy a rich historical tour that includes exhibitions of art and sculpture. The Mayor of the village made Leigh an official “citizen of honor” in 2006. In 2016, the French Ministry of Arts and Culture nominated Heidi Leigh for an award and title few Americans have ever received, and in 2017 a medal was presented to her and she was knighted, “Chevalier des Arts et des Lettres”.